OPPO Find X has finally arrived in the UK and is easily the best-looking phone on the market thanks to its truly all-screen design and gorgeous back plate. But does this flagship outperform its biggest rivals to justify its hefty price tag? 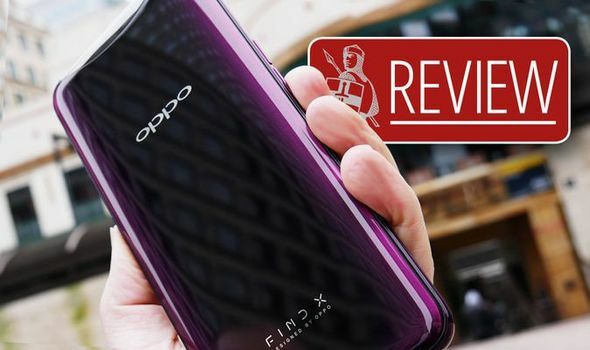 Here is Express.co.uk’s full review of the OPPO Find X.